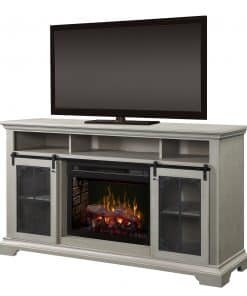 A deep grey wash finish makes the Napoleon Whitney entertainment cabinet stand out from the rest. 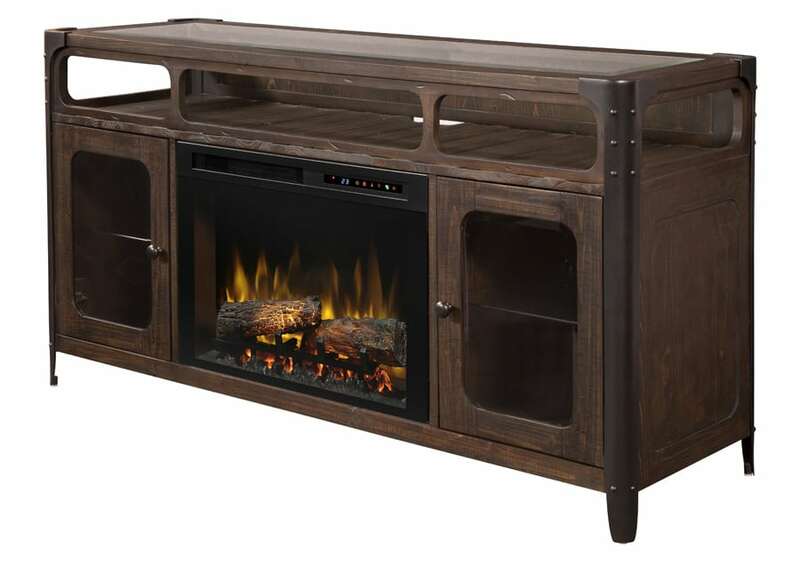 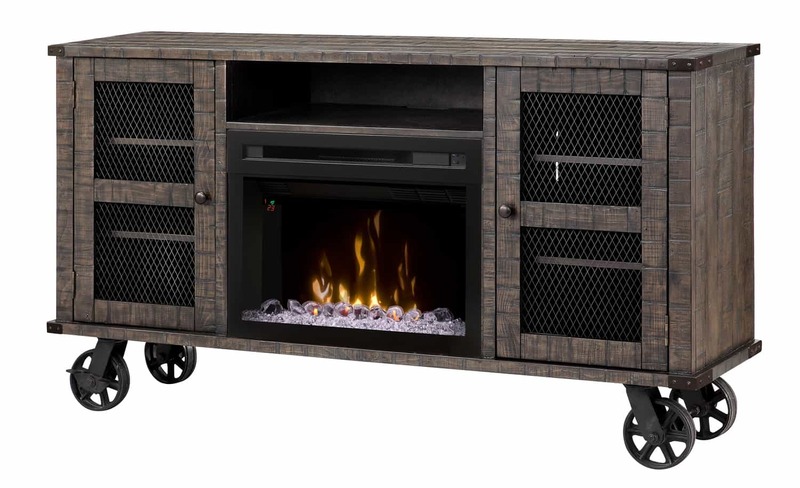 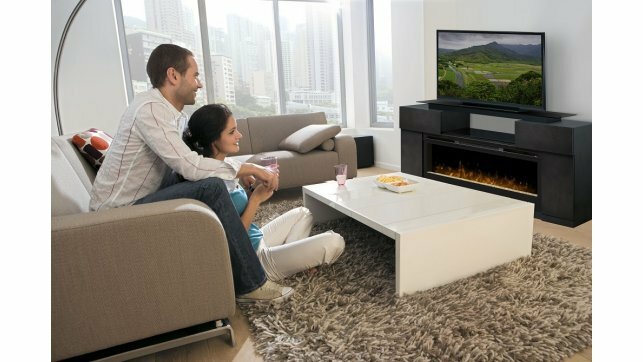 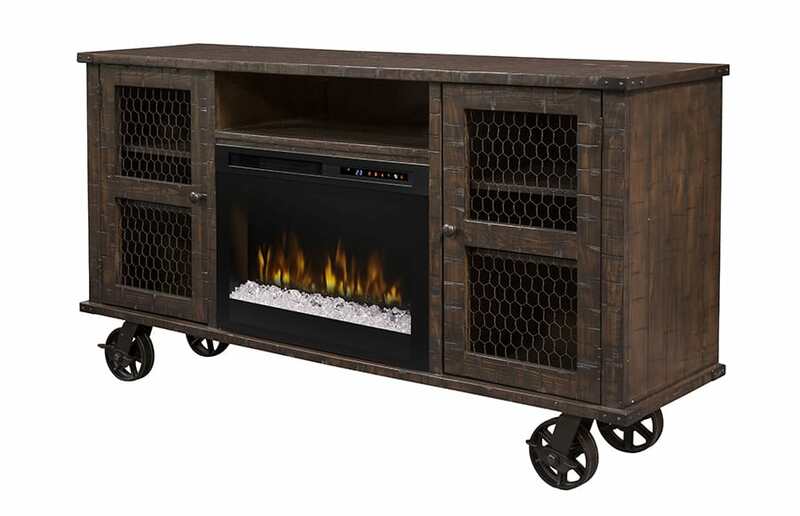 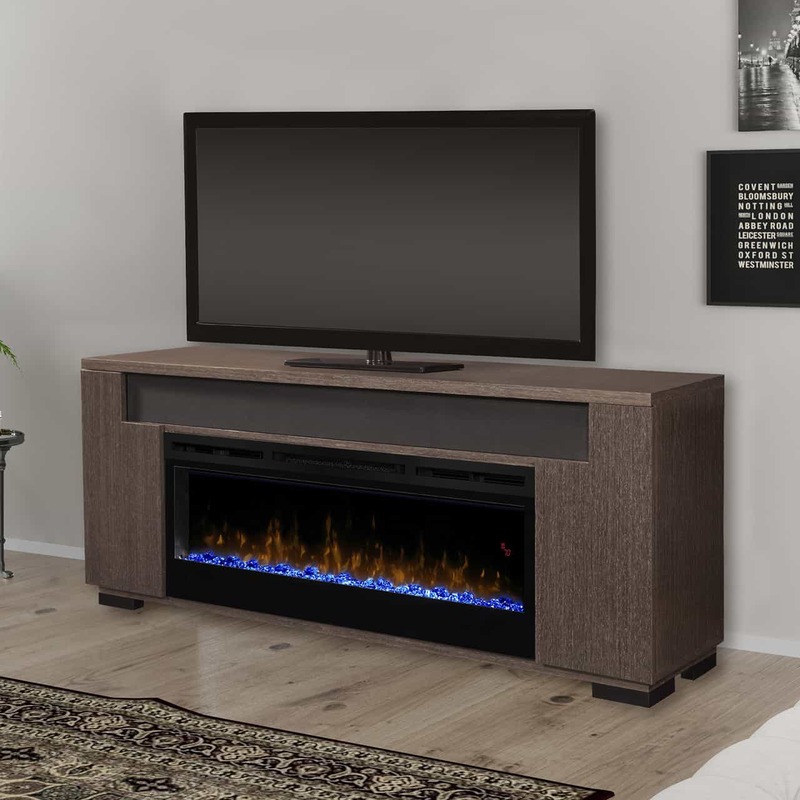 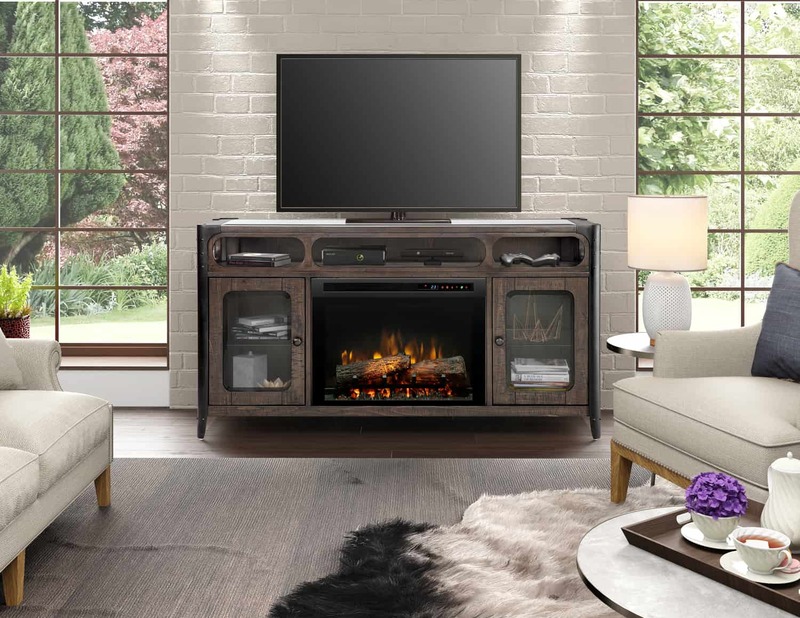 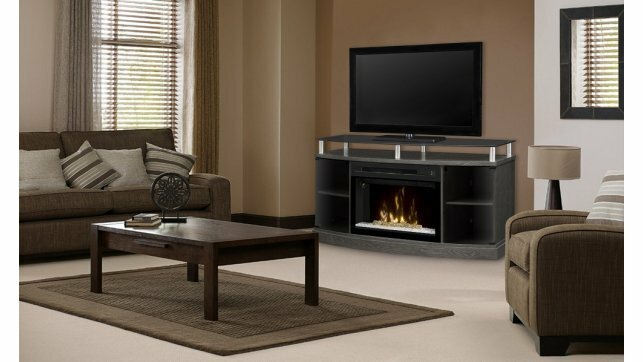 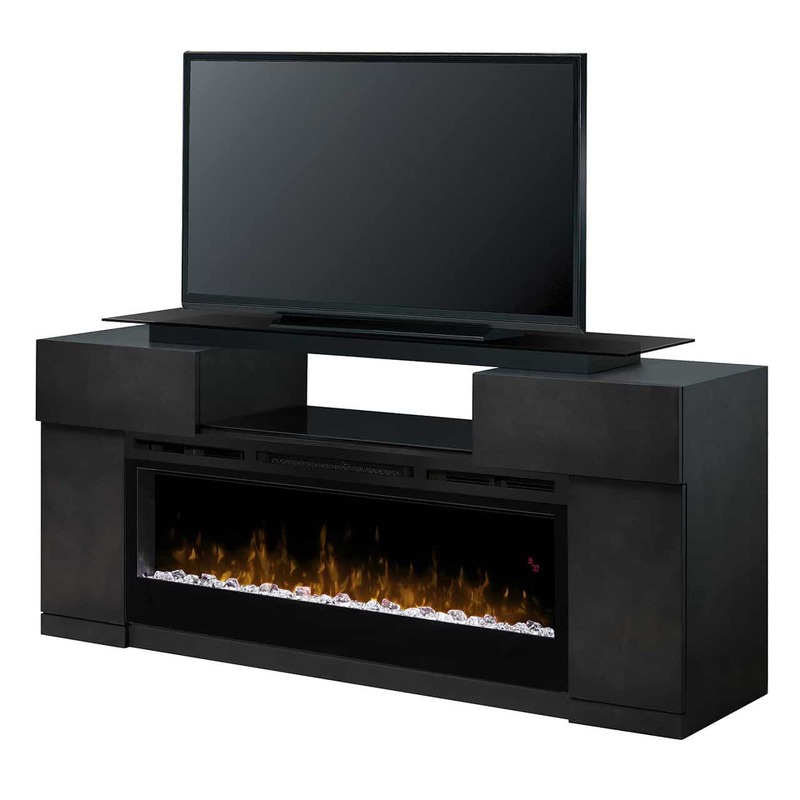 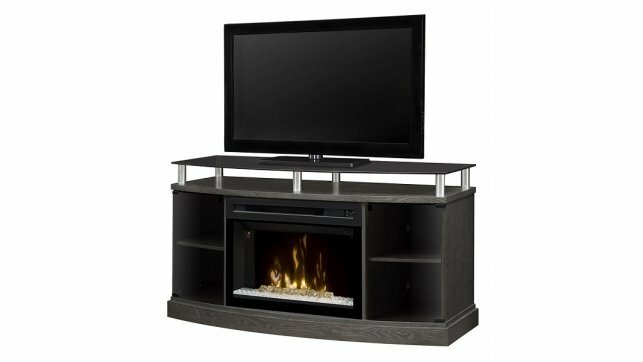 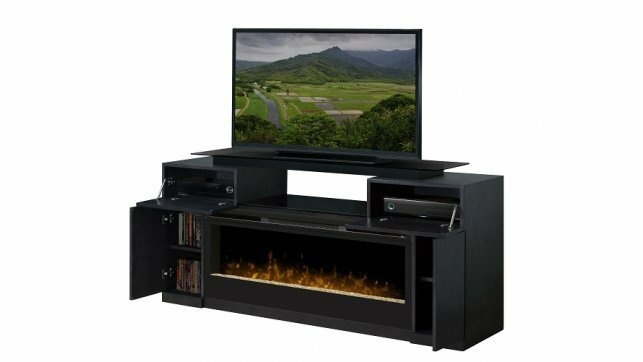 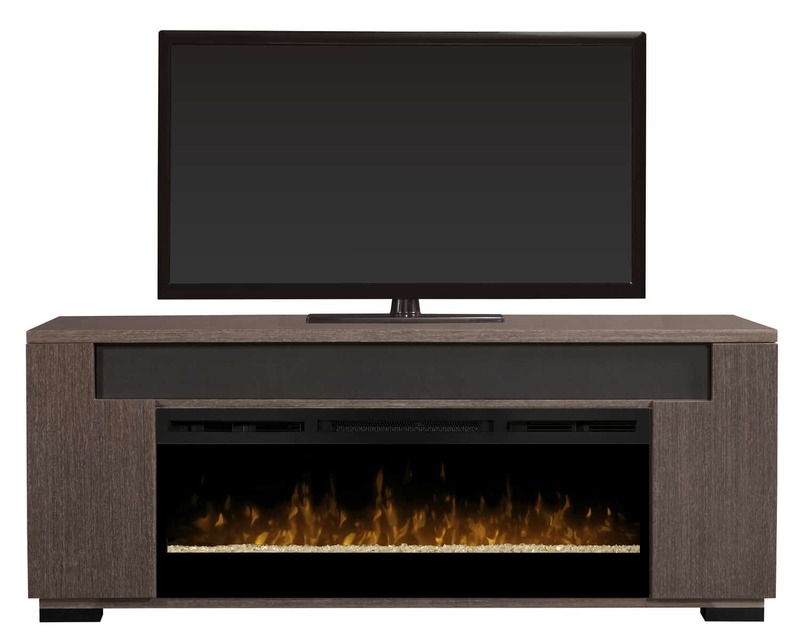 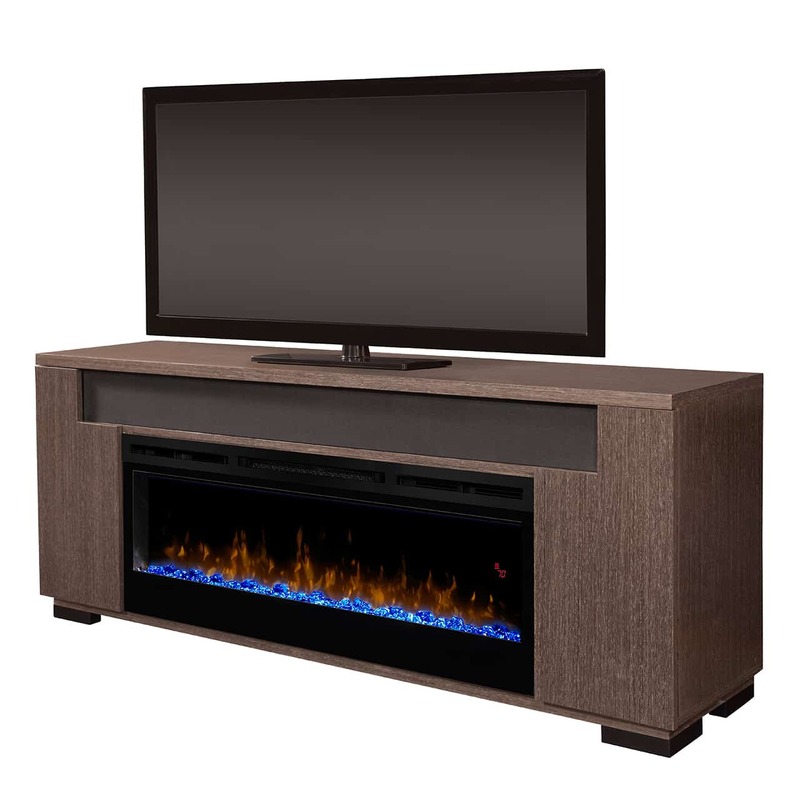 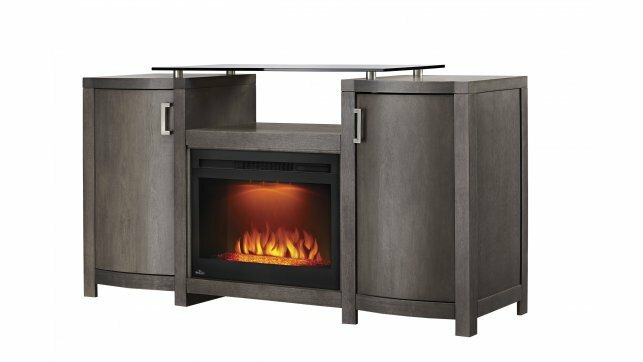 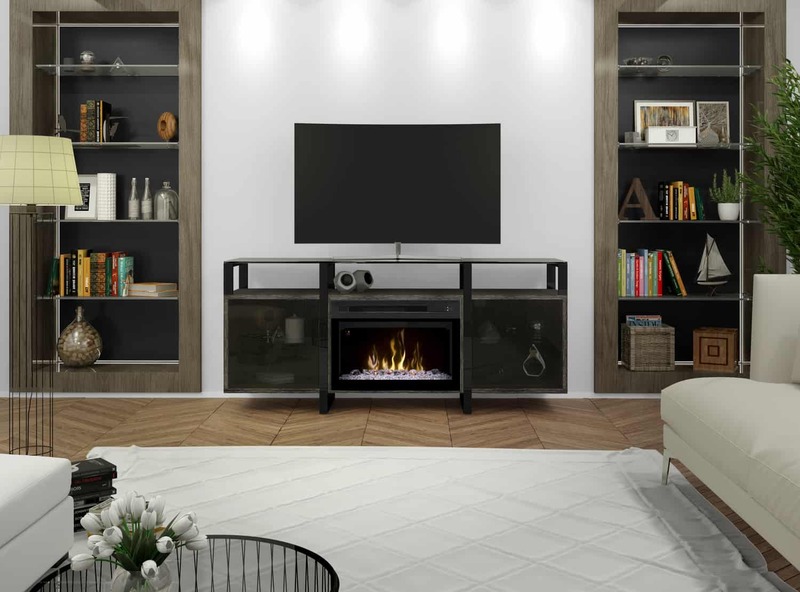 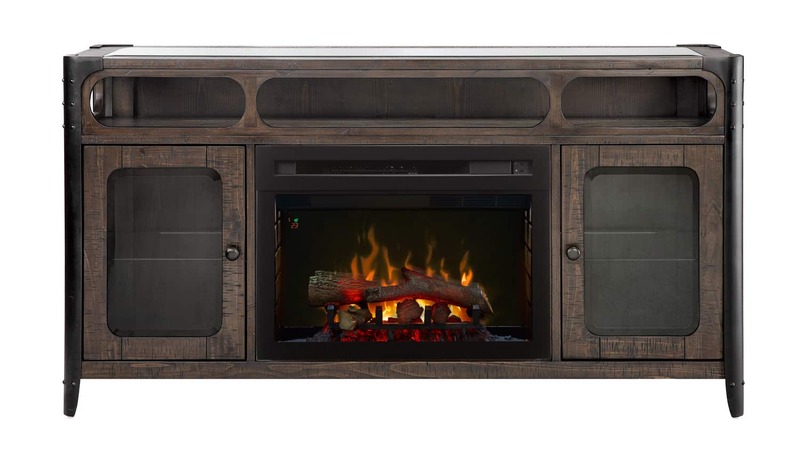 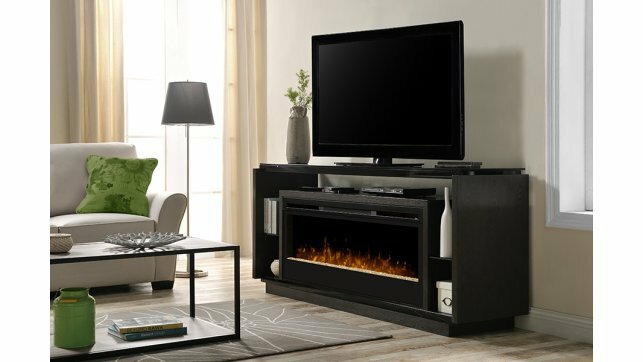 Coming complete with the Cinema 24″ Electric Fireplace, the Napoleon Whitney entertainment cabinet is modern and subdued, blending perfectly into your space. 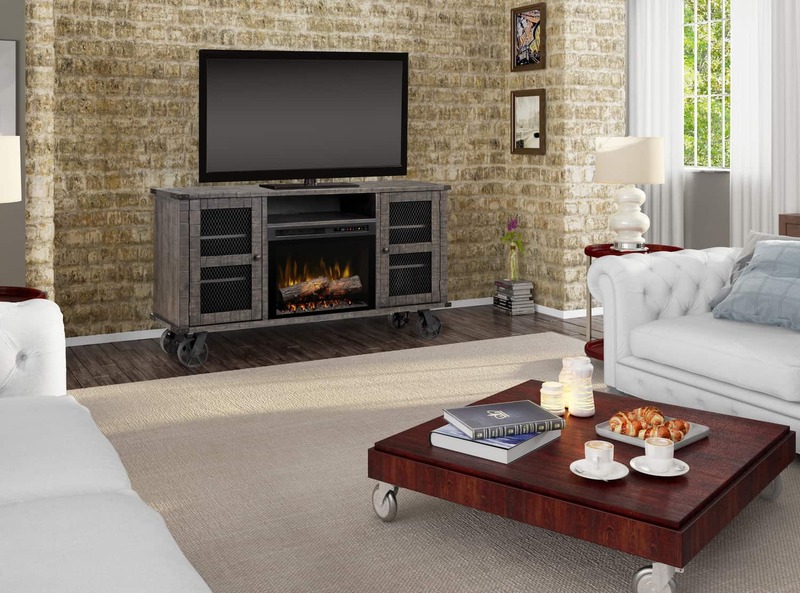 The transitional design of the Napoleon Whitney entertainment cabinet makes it perfect for any room — living, dining, and anything in between. 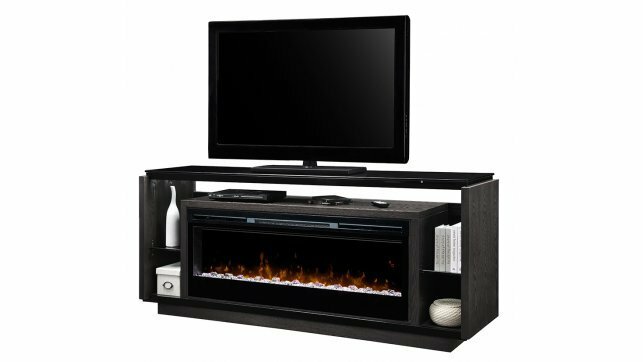 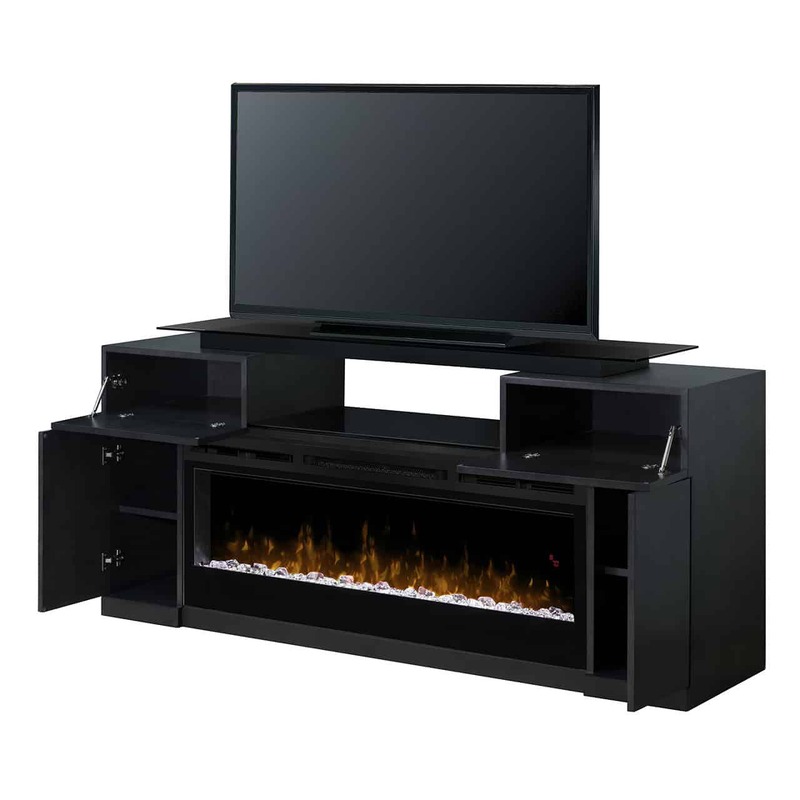 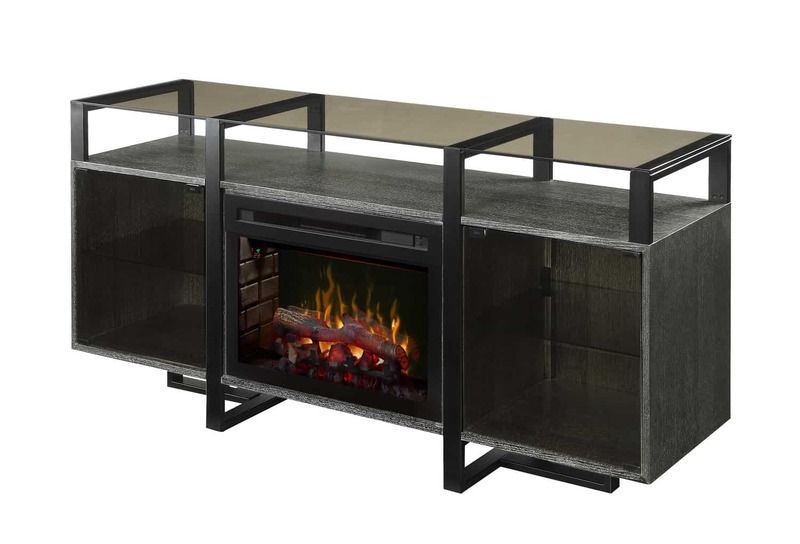 A smoked glass top, and media storage provide ideal housing for your entertainment equipment. 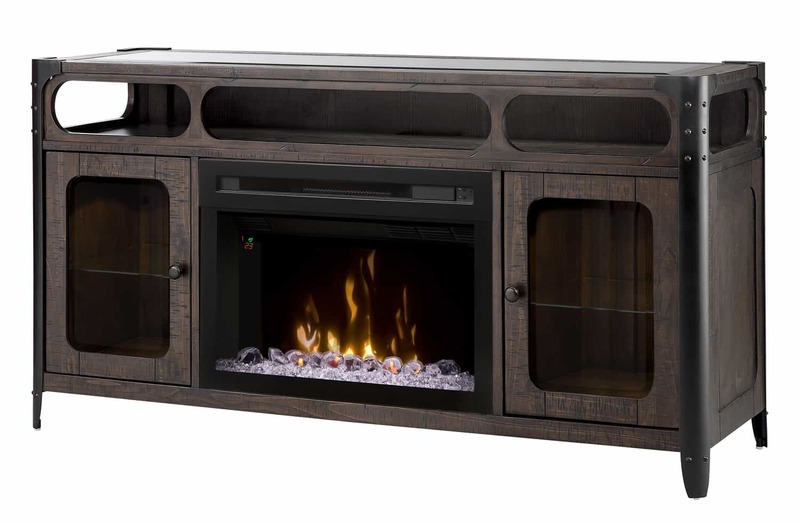 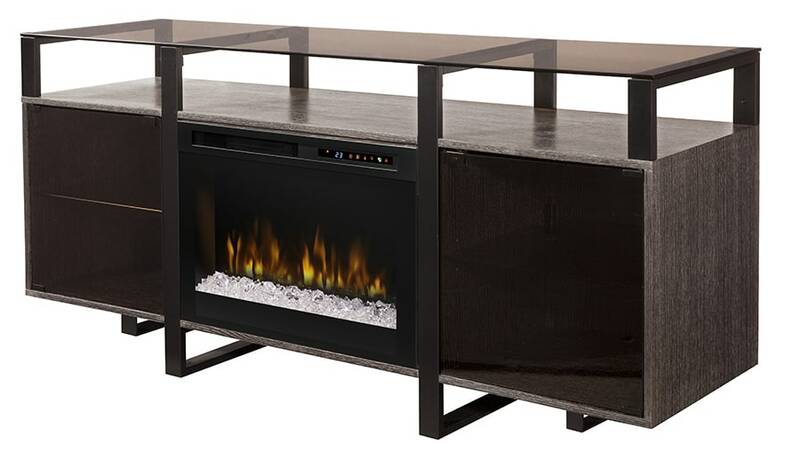 Enhance your space with this plug and play fireplace option. 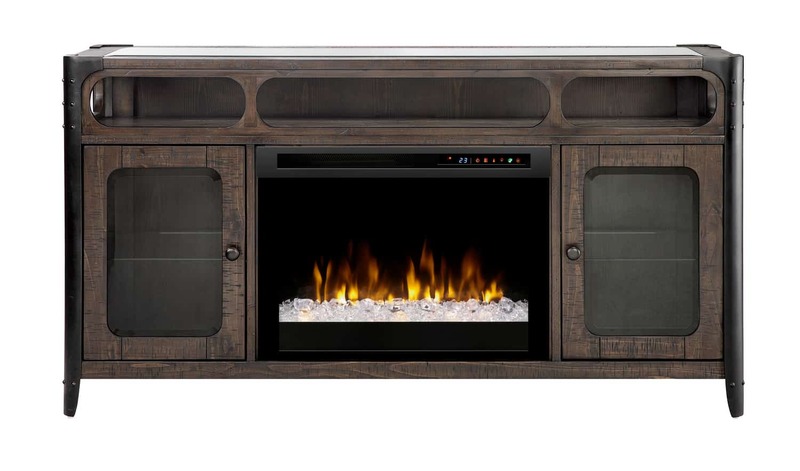 Cinema Glass 24″ electric fireplace included. 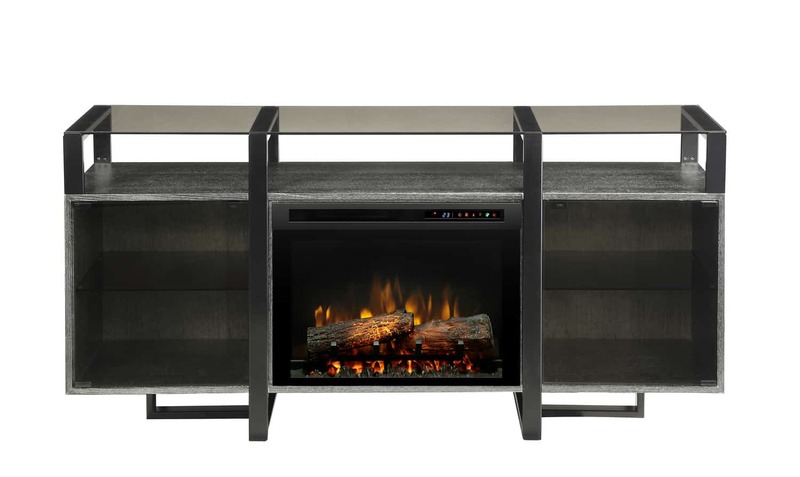 Modern lines with luxurious handles. 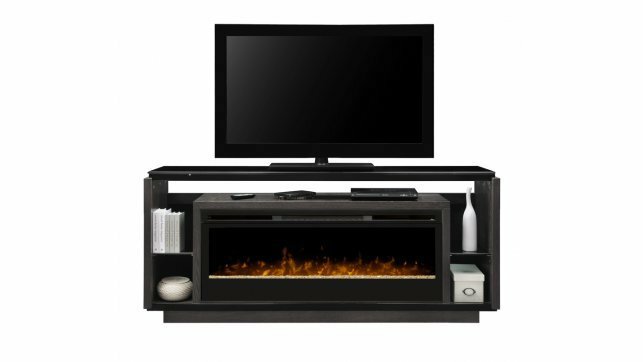 Electronic media storage compartment with wire management.